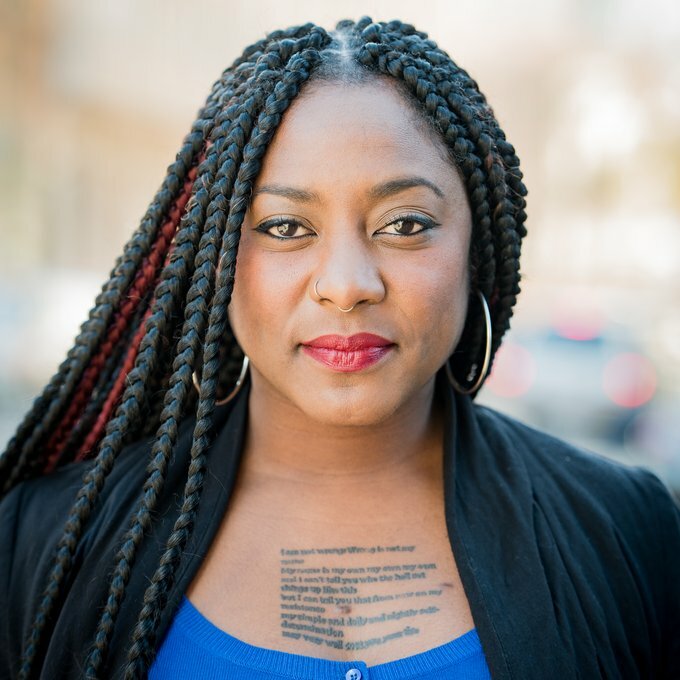 Alicia Garza is an organizer, writer, and freedom dreamer living and working in Oakland, CA. She is the Special Projects Director for the National Domestic Workers Alliance, the nation’s leading voice for dignity and fairness for the millions of domestic workers in the United States, most of whom are women. She is also the co-creator of #BlackLivesMatter, a national organizing project focused on combatting anti-Black state sanctioned violence. Alicia's work challenges us to celebrate the contributions of Black queer women's work within popular narratives of Black movements, and reminds us that the Black radical tradition is long, complex and international. Her activism reflects organizational strategies and visions that connect emerging social movements without diminishing the specificity of the structural violence facing Black lives.